If your commercial venture is resting upon a concrete foundation, you must remain vigilant when it comes to protecting your business, your occupants and the contents that are located inside your building or buildings. It delivers a sense of strength and longevity, but even concrete is no match for the pervasive nature of water. Somewhere near the top of your watch-list for structural maintenance must be foundation leak. Read on to learn more about your slab leak repair options, how to detect the telltale signs of slab leak and what to do once you identify them. contributing factors when it comes to foundation leak. Rainwater runoff, when not directed away from the building foundation, is enough to cause a foundation to shift. An ongoing leak will drain down into the soil and eventually cause the foundation to move. It is crucial to remain aware of the potential for water damage and be proactive when it comes to mitigating that damage. In addition, it is an expectation of your insurance protection since ignoring such problems could invalidate any claims submitted after the damage is done. What are the signs of foundation leak and what can you do about it? For the discerning eye, there are some telltale signs of probable water leaking somewhere in your system. Another way to say it is that the signs of a leak in your foundation are only missed by those who simply choose to ignore them. Until you repair slab leak, the issues of leaking water are persistent and dangerous to both health and property. You may be able to absorb the high water bills, but why throw the money away? You can test this visually by watching the water meter running when all the water is shut off. Another way to detect the leakage is to listen for the sound of running water when all the water is shut off. It can be identified as a trickling sound or the sound of running water within the walls. Water seeps through porous concrete, which accounts for the presence wet floors or wet carpets when there is no apparent reason for spills. Worse, the wallboard is susceptible to water absorption as it is also porous. The water seeps into these materials and the longer it permeates the building’s interior and remains, the greater the chance of developing dangerous mold. It can be detected by the musky odor that mold causes. 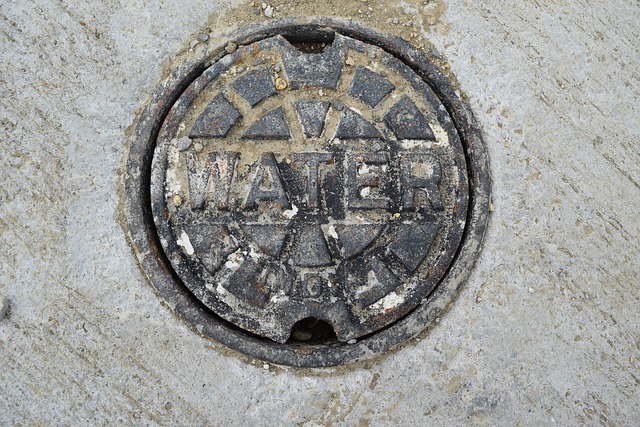 If it happens to be a sewer line that is leaking, there may also be a detectable foul odor. Your concern is greater when it comes to the occupants within the space that is affected by mold as this presents a serious health hazard. Mold spores become airborne and can affect the lungs. The extent of your liability includes the damage done by illness due to black mold. Another consideration when it comes to black mold is that it takes some time for it to get to this stage, so again, we are looking at the responsibility of the business owner to be vigilant about these things. If you detect hot spots on the floor, it may indicate the area where water is leaking beneath the slab. Further signs of water damage include the cascading effects of buckling floors, cracked walls and, worse, the movement of the foundation. When the damage goes this far, the leak is extensive or has been ongoing for a substantial amount of time. Your high water bills would certainly have tipped you off by this time. Whether you discover a leak that has entered the foundation by early signs or once it has reached the level of a plumbing disaster, you really should consult a professional plumber who has the knowledge, technical skill and is prepared to perform slab leak repair. The integrity of the building structure depends on preserving the strength and integrity of the foundation. Older piping systems may be replaced when the judgment is that this is the best solution to avoid further ongoing issues in the future. If the building is newer, another option may be to penetrate and open the foundation to reach the fractured section of pipeline. There are other slab leak repair options that make use of modern technological advances including trenchless pipe repair. This is a method that limits the amount of excavation while repairing the entire pipeline. Accurate Leak and Line is a Texas company specializing in no-dig trenchless technology. 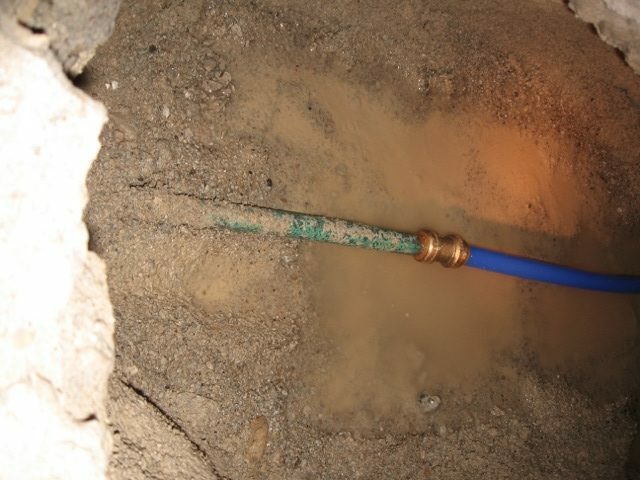 Using this cast-in-place epoxy pipe repair and restoration, both fresh water and sewer line systems can be repaired with very little disruption to the property. This method of pipe repair has proven to be even stronger than the original pipeline, which prevents future leaks. Their company is staffed with master plumbers trained in diagnostic detection, inspection and slab leak repair. To learn more about their technology or to get your commercial water and sewer line evaluation started, contact Accurate Leak and Line today. 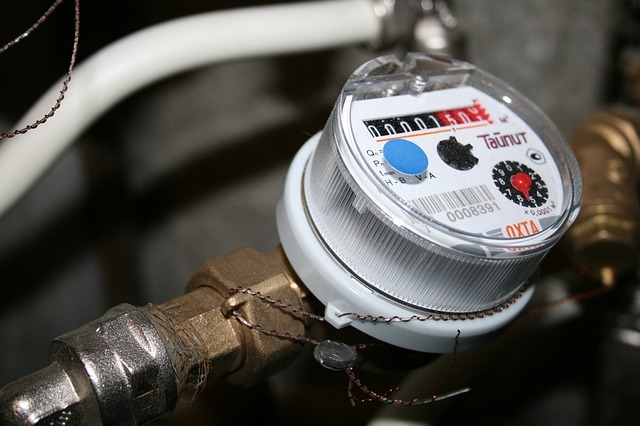 Rather, you should contact a reputable leak detection professional as soon as possible. This way, you can enjoy the peace of mind that comes from knowing the repairs are in the hands of the best slab leak detection Dallas professionals can provide.